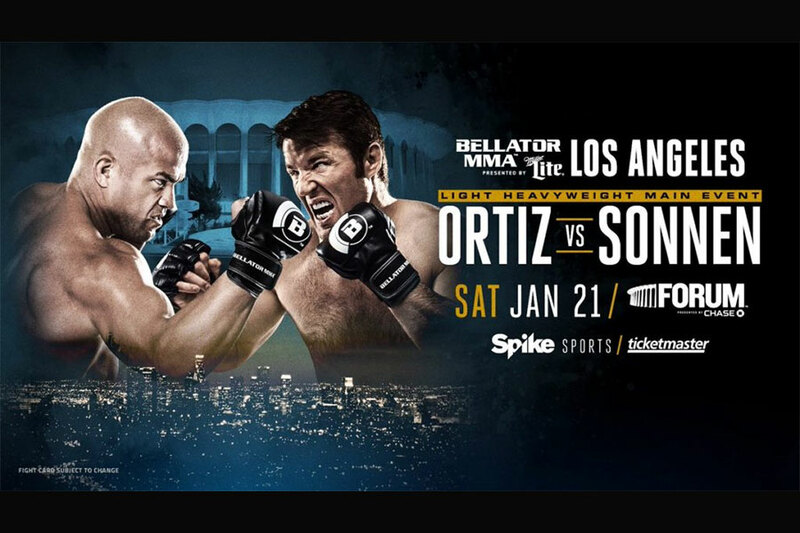 Spike TV broadcasts the main card starting at 9PM ET/PT. Tito Ortiz closes out his illustrious MMA career when he meets Chael Sonnen in a lift heavyweight affair in the show’s featured contest. Welterweights Paul Daley and Brennan Ward meet in the co-main event.